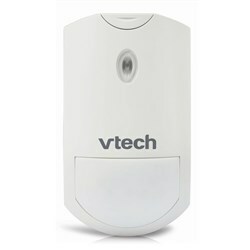 The VTech 5 Handset Wireless Monitoring System which consists of Cordless Phone System and Wireless Handset. The VC7151 is wireless monitoring system with cordless telephone, which is equipped with DECT 6.0 digital technology which delivers excellent sound, enhanced security and range. Moreover, it features interference free crystal conversation with no distortion of the wireless network and other electronic devices.The phone is expandable up to 5 handset and 400 sensors. The VC7100 is a wireless monitoring system accessory handset, which is equipped with DECT 6.0 digital technology which delivers excellent sound, enhanced security and range. Moreover it features interference free crystal converastion-wont interfere with wireless network and other electronic devices. 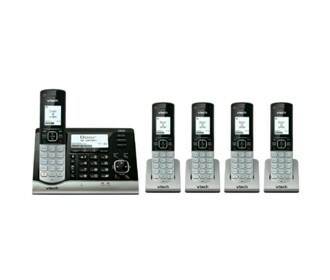 The conference between an outside line and up to 2 cordless handsets is also supported. 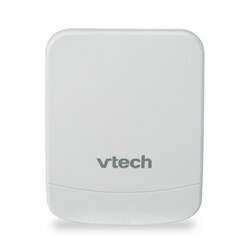 The VTech VC7151 Plus (4) VC7100 has many exciting features for users of all types. You can extend the lifetime of your VTech VC7151 Plus (4) VC7100 with the purchase of a FactoryOutletStore Factory Protection Plan. 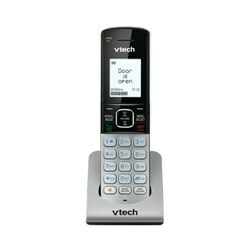 See the VTech VC7151 Plus (4) VC7100 gallery images above for more product views. 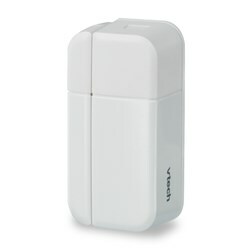 FactoryOutletStore stocks a full line of accessories like Sensor and Wireless Handset for the VTech VC7151 Plus (4) VC7100. The VTech VC7151 Plus (4) VC7100 is sold as a Brand New Unopened Item.